Young man was AMAZING that helped me! I literally could not be happier with the level of service I received. Give this guy a raise!!! Great communication. Very friendly and easy to work with. After several attempts, they were unable to fix my phone but fully refunded me the price of the repair with no hassle. Employees responded quickly to the issue and were very friendly with their approach. Service was incredibly satisfactory and couldn’t have done better with repairs. 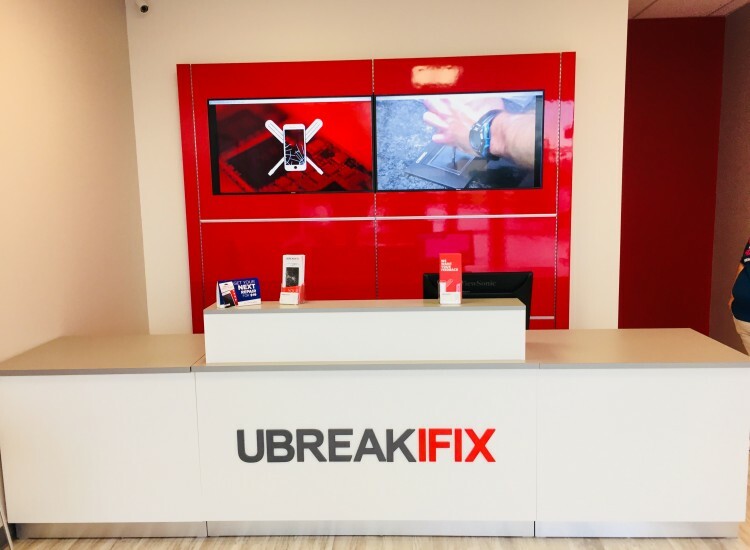 If a broken smartphone, tablet, computer, or game console is letting you down, bring it to the uBreakiFix in Mt. Juliet. Our techs are the best in the industry and we have the tools and expertise to repair any issue you are facing. 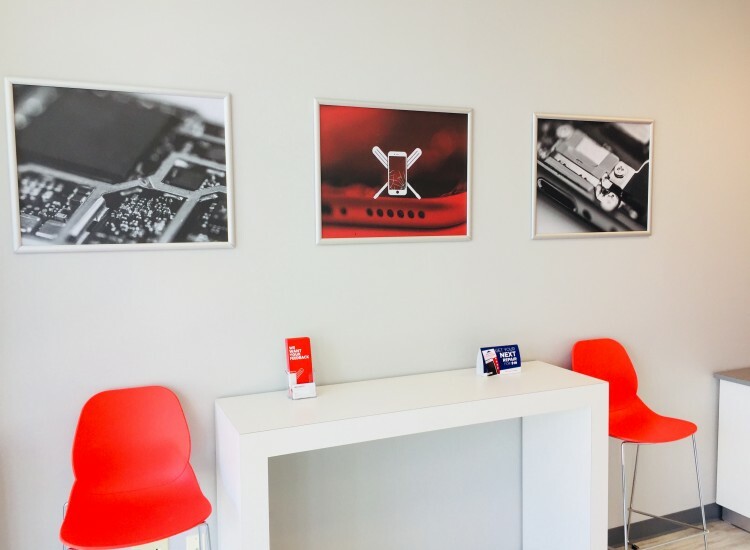 Our free diagnostic service can determine which of our repair services will be best for your device, even if you’re not sure what the issue is. Best of all, most of our repairs can be completed in under an hour, meaning you don’t have to change your schedule or cancel your plans just to get a repair. 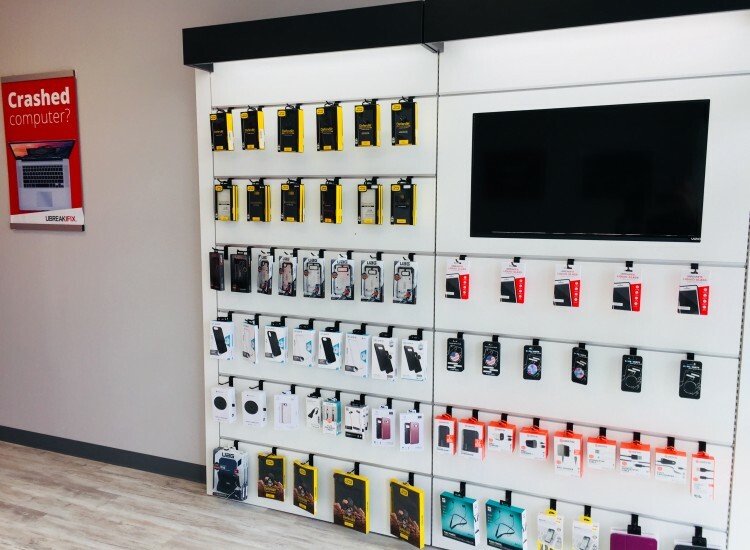 Our store is located on S. Mount Juliet Road in the Graves Crossing Shopping Center next to Great Clips and Firehouse Subs. We chose this location because of the area’s friendly people and the great potential for growth. We hope to provide our friends and neighbors with an affordable and convenient repair solution for their electronics. Don’t just cope with your favorite device’s damage. 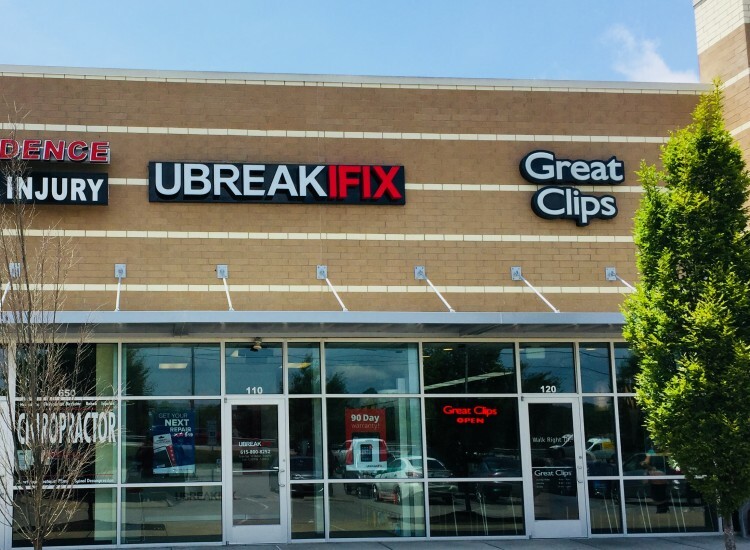 Get it fixed with a professional and fast repair with uBreakiFix in Mt. Juliet.